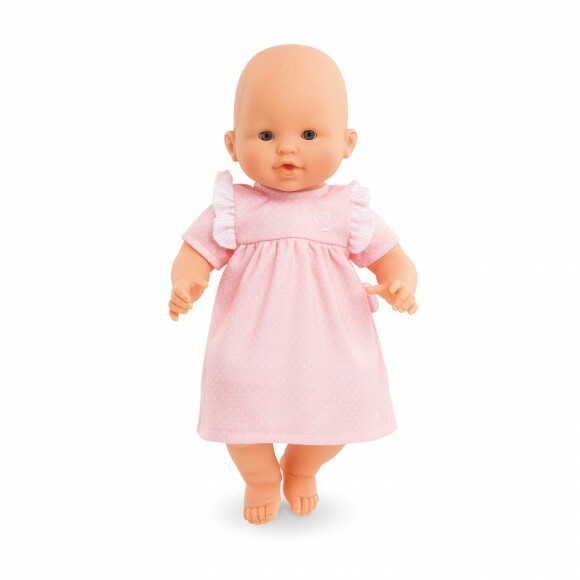 Our ruffle-accented Pink Dress is perfect for mon grand poupon Corolle 14” baby dolls when the occasion calls for something pretty. 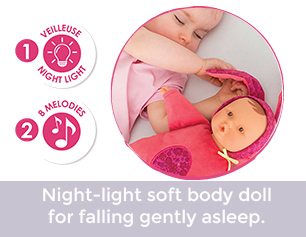 Made of soft yet durable fabric, it's easy for little hands to put on and take off, thanks to self-adhesive closures.  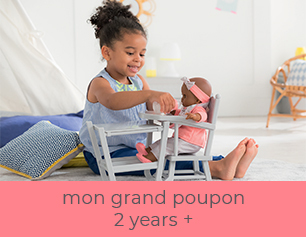 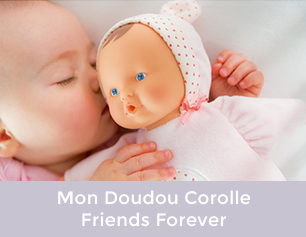 From the mon grand poupon Corolle collection of dolls, fashions and accessories for little ones wanting to take care of their baby dolls the way their parents take care of them.